Aircraft values fluctuate over time, sometimes greatly. insurance. 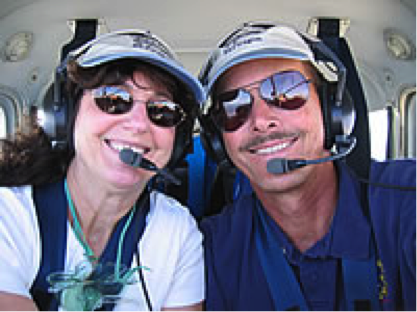 It is invaluable help when you sell, refinance or donate your aircraft to charity. Anyone who finances, insures, owns or operates an aircraft. What makes Transwest Aero Services your best choice? We are nationally certified. We have extensive aviation experience. And we are passionate about the details. You have arrived at the website of Transwest Aero Services, a nationally certified aircraft appraisal company. We provide certified appraisals for piston, turboprop or jet aircraft including both certified and experimental aircraft. Our professional appraisers are certified by the National Aircraft Appraisers Association to provide aircraft appraisals for any purpose including sales, financing, collateral verification, estate settlement, divorce, and insurance valuation. We are qualified to appraise donated aircraft for IRS tax purposes. All appraisals from Transwest Aero Services comply with the Uniform Standards of Professional Appraisal Practice (USPAP). USPAP represents the general accepted and recognized standards of appraisal practice and can be considered the quality control standards applicable for real property, personal property, intangibles, and business valuation appraisal, analysis, and reports in the United States and its territories. Only Senior Certified Aircraft Appraisers have been trained by the NAAA to meet these standards and have earned the designation NSCA. Transwest Aero Services provides the most detailed, thorough, and accurate aircraft appraisals available. Thank you for visiting!